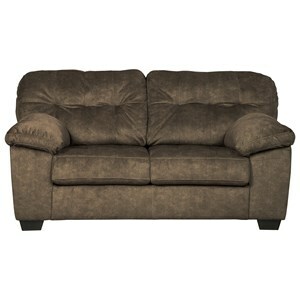 If comfort is number one in your home, this casually-styled loveseat should be your seating of choice. 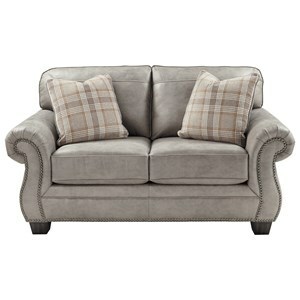 Plush, pillow-style cushions and rounded arms with padded armrests create a warm and inviting seat for two. 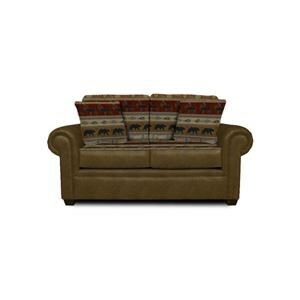 Pair with the matching sofa for the complete set. Available in fabric colors as shown. 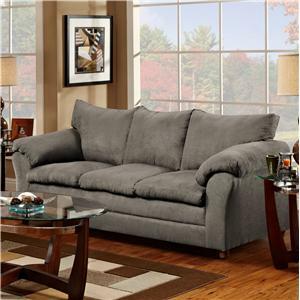 The 1150 Casual Pillow Top Loveseat by Washington Furniture at VanDrie Home Furnishings in the Cadillac, Traverse City, Big Rapids, Houghton Lake and Northern Michigan area. Product availability may vary. Contact us for the most current availability on this product. Fabric Options Available in fabrics as shown. 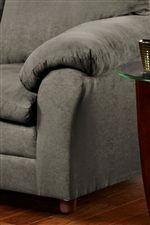 Embrace the comfortable side of seating with the superior support offered by the 1150 upholstery collection. 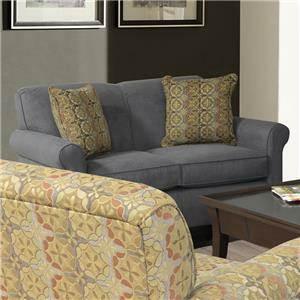 This casually-styled sofa and loveseat group features pillow-style cushions, a pillow seat back and flair tapered arms with padded armrests that literally surround you and your family with plush and inviting comfort. Available in a variety of fabrics as shown. 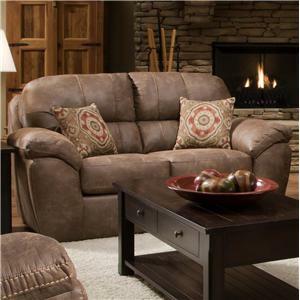 The 1150 collection is a great option if you are looking for Casual furniture in the Cadillac, Traverse City, Big Rapids, Houghton Lake and Northern Michigan area. 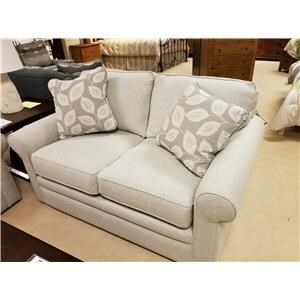 Browse other items in the 1150 collection from VanDrie Home Furnishings in the Cadillac, Traverse City, Big Rapids, Houghton Lake and Northern Michigan area.